Alastair Bell formed Bell Integration in 1996 building a team that is still evident within the exec and company to date ; The company becoming a Value Added Reseller (VAR) in 1999 around the enterprise space delivering Sun, IBM and Cisco alongside of its unique Asset and IT lifecycle Management solutions to FTSE companies. Alastair stepped down from operational management after 16 years as MD in 2012 and today enjoys starting up companies and not playing golf. As CEO, Nick’s focus is to lead and support the executive team to deliver against the strategic goals of the company, and to continue to engage with customers and partners to ensure the alignment of Bell’s strategy and customer requirements. 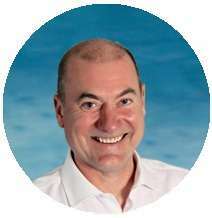 Nick has held senior management and Board-level roles in many organisations including UK MD of 2e2, leaving in 2011, MD of Morse UK until acquired by 2e2, and MD of Delphis, a stand-alone division of Morse. Manpreet is an operational and strategically-focused CMA qualified Finance Director with more than 10 years experience in the IT services sector. 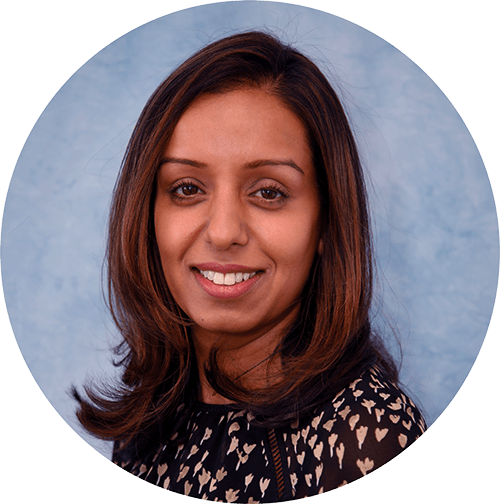 As Finance Director, Manpreet is responsible for all financial controls of the business and has a strong track record in successful delivery of timely, accurate and relevant financial and management information supporting the business to maximise revenue and profit. Lord St John of Bletso is a Crossbench/Independent Member of the House of Lords. He was brought up in South Africa, where he qualified as a solicitor before completing his Masters in Shipping Law at London University. He worked for 15 years in the City with Merrill Lynch before becoming Managing director of Globix Europe, the 3rd largest data centre business at the time. He was on the Advisory Board of Silicon Valley Bank for 4 years. 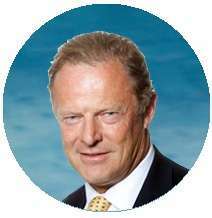 He is currently Chairman of Strand Hanson and Integrated Diagnostic Holdings plc and serves on the board of several public and private companies. 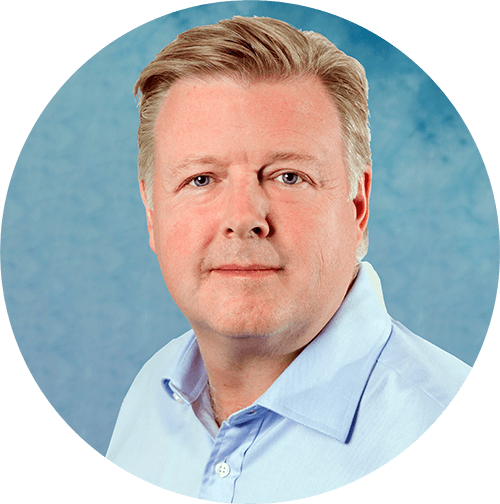 Simon is a seasoned non Executive Director with over fifteen years of experience on quoted, public and private sector company and departmental boards. 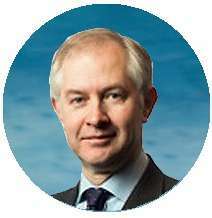 A Cambridge University graduate, Simon is Vice Chairman of the City of London Corporation’s influential Policy & Resources Committee, Chairman of Barings Targeted Return Fund and the senior non Executive Director at the Serious Fraud Office (SFO). Simon plays a leading role in policing governance nationally and intelligence and security are amongst his areas of engagement. He is currently the non Executive Director of the Army’s Home Command and is a serving Colonel in the Army Reserve.